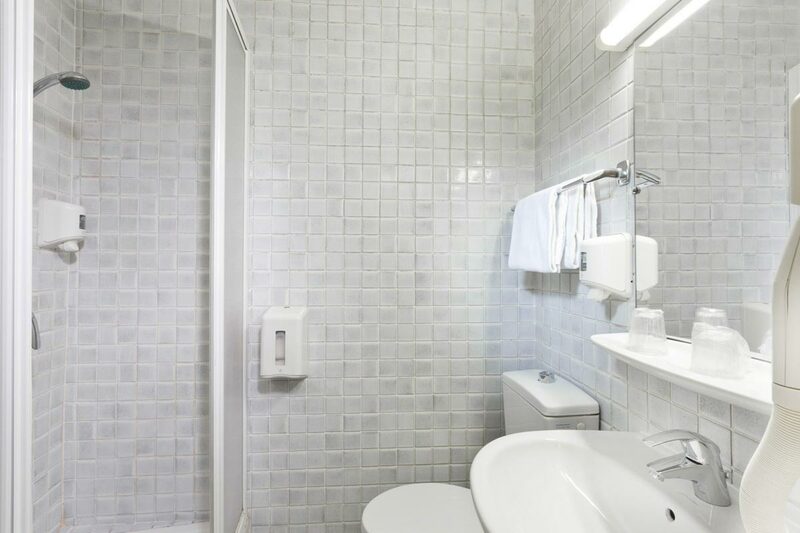 These clean and cosy Single rooms feature a large single bed and private bathroom with shower. Decor is contemporary with neutral colours and comfortable furniture. 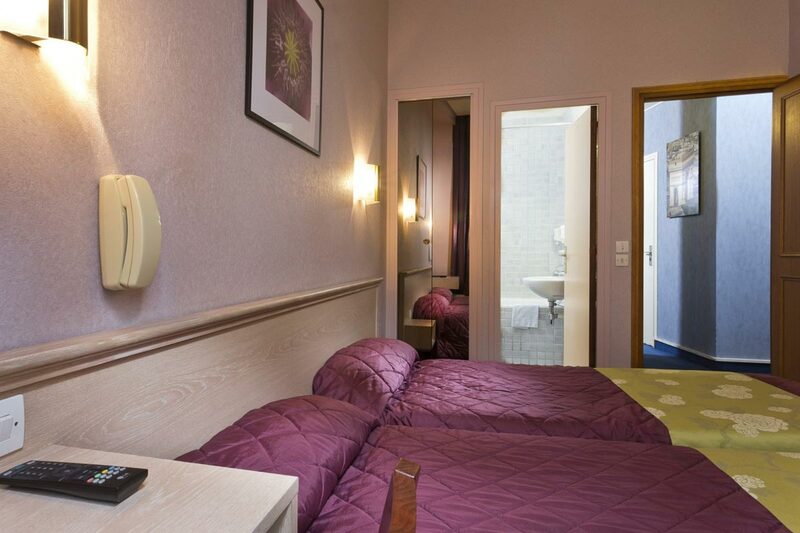 They offer cheap hotel accommodation in the centre of Paris. 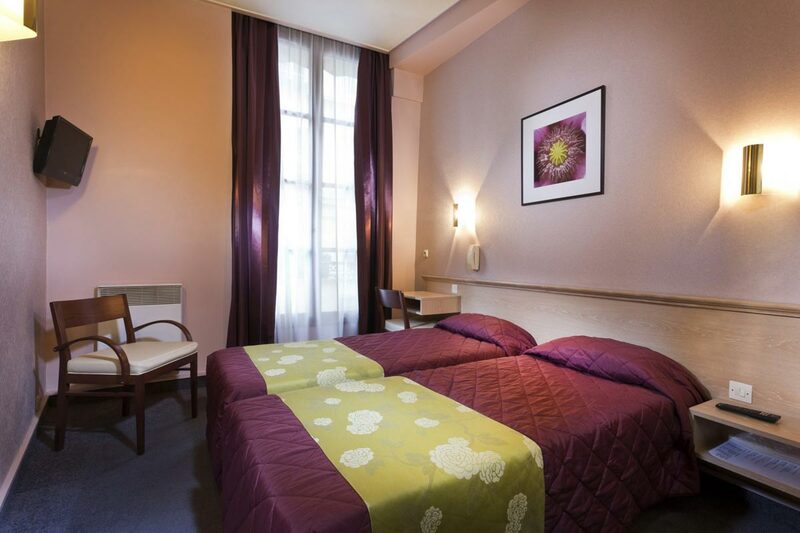 These clean and cosy Twin rooms feature twin beds and private bathroom with shower. 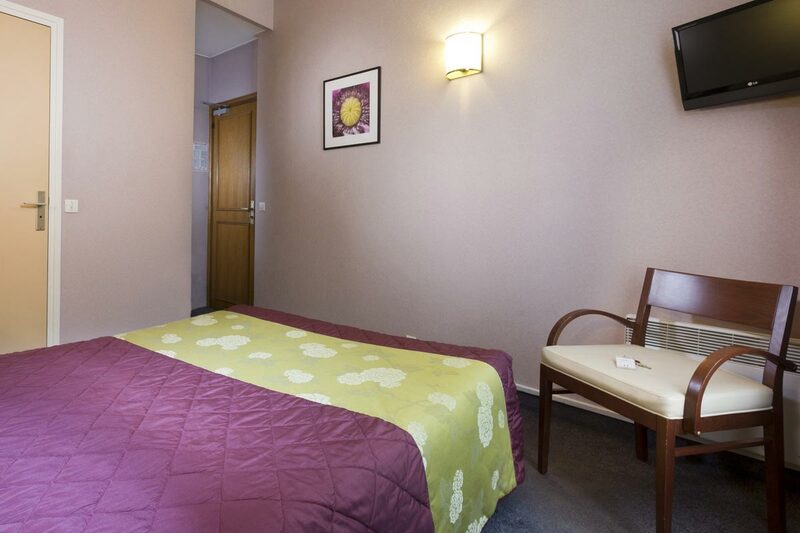 Our rooms are bright with tall windows and offer a contemporary decor with neutral colours and comfortable furniture. 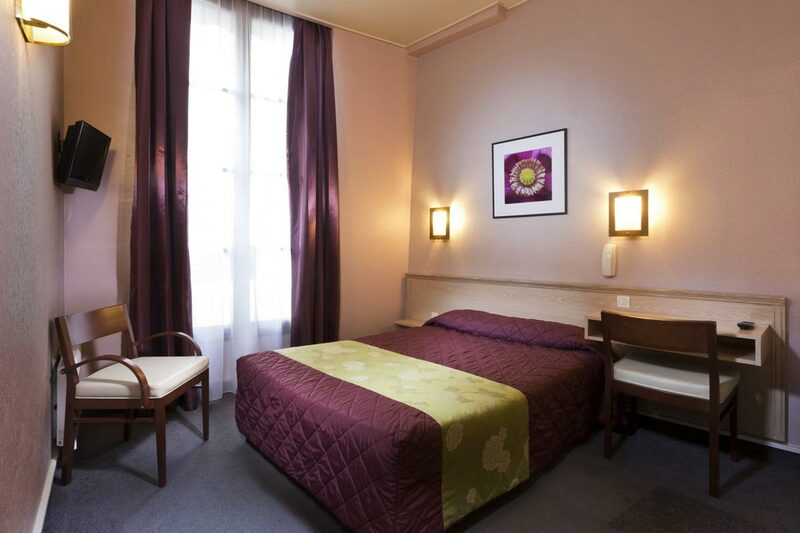 They offer cheap hotel accommodation in the centre of Paris. 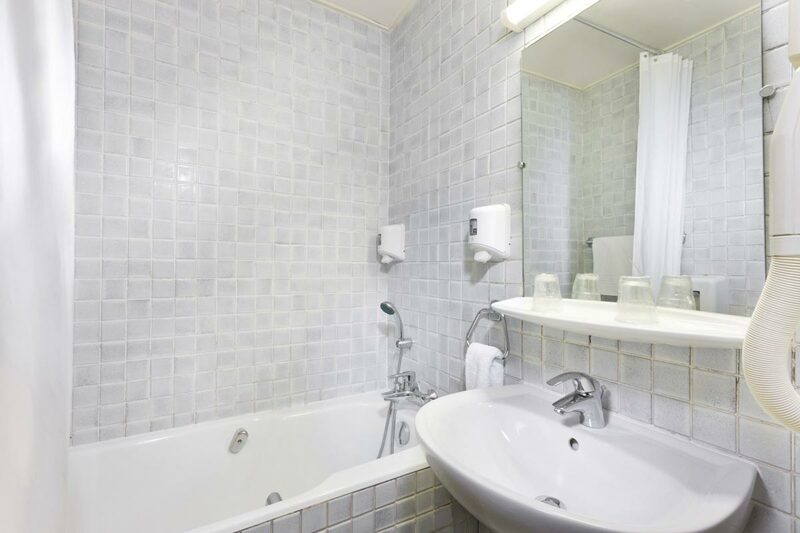 These clean and cosy Double rooms feature a double bed and private bathroom with shower. 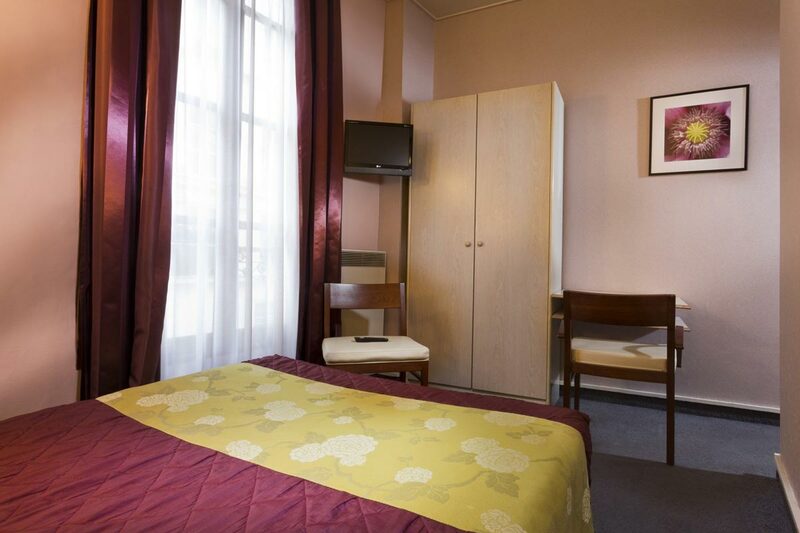 Our rooms are bright with tall windows and offer a contemporary décor with neutral colours and comfortable furniture. 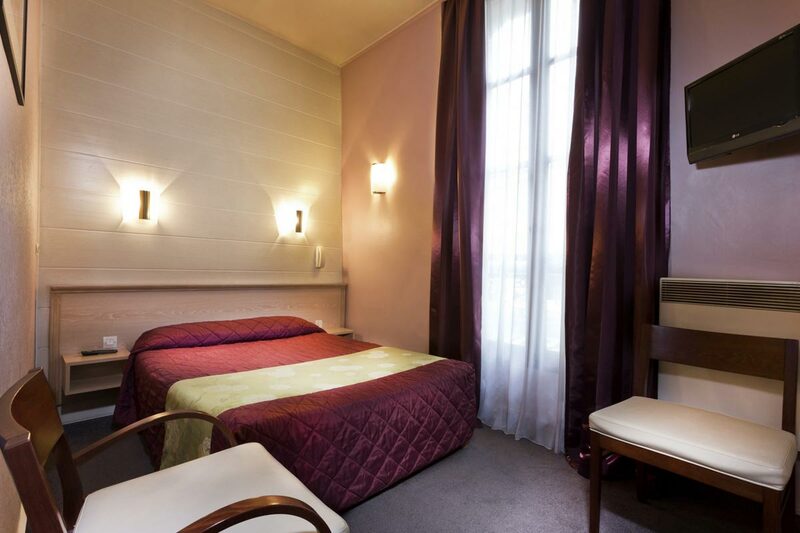 They offer cheap hotel accommodation in the centre of Paris.